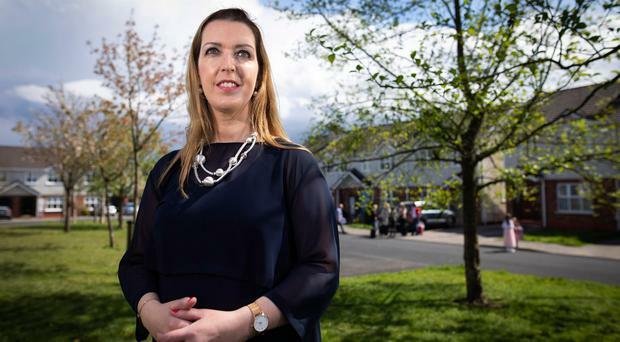 THREE women whose cases are the subject of legal action similar to Vicky Phelan’s have died, the State Claims Agency (SCA) has said. The director of the SCA Ciarán Breen confirmed the number as he appeared at the Oireachtas Finance Committee. The storm over cervical cancer screening began when terminally ill mum-of-two Ms Phelan was awarded €2.5m in a High Court settlement against a US lab after she was not informed about an incorrect smear test in 2011. Mr Breen told the Committee that the SCA is managing nine other similar cases and are aware of one additional case where a formal claim has not yet been made. He said that an indemnity has been received from the independent laboratories in three of the nine cases to date, and the SCA has sought “significant indemnities” in the other cases. Mr Breen said his organisation carries out its statutory role in the cases but place a “high priority” on treating people who have made claims and their families “with the dignity and compassion they deserve”. He added that the SCA has no intention of mounting a full defence in any case of this nature where responsibility is substantially or completely that of the State. In any such cases it will pursue other options including mediation or settlement. Fine Gael Senator Kieran O’Donnell asked Mr Breen if any of the women whose cases are similar to Ms Phelan’s are deceased. Mr Breen confirmed that three have died.